An entire generation grew up on the coming-of-age sports movie The Sandlot, which celebrates its 25th anniversary this year. It became a cult movie thanks to fantastic cast and characters and the funny plot – and now even non-sports lovers enjoy it! It’s a movie about growing up, about the simple love for sports, about friendship, and about summertime adventures. And, of course, Wendy Peffercorn. Earlier this month the baseball podcast The Rain Delay interviewed David Mickey Evans, the director and co-writer of The Sandlot. 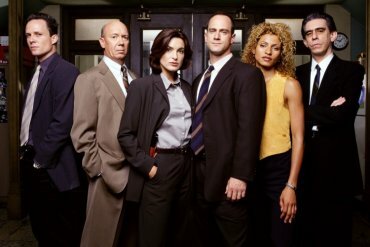 During the interview, Evans let the hosts, and listeners, know that he recently sold a TV show based on the 1993 movie, starring the original cast, for two seasons. Afterward, fans across the world went wild! 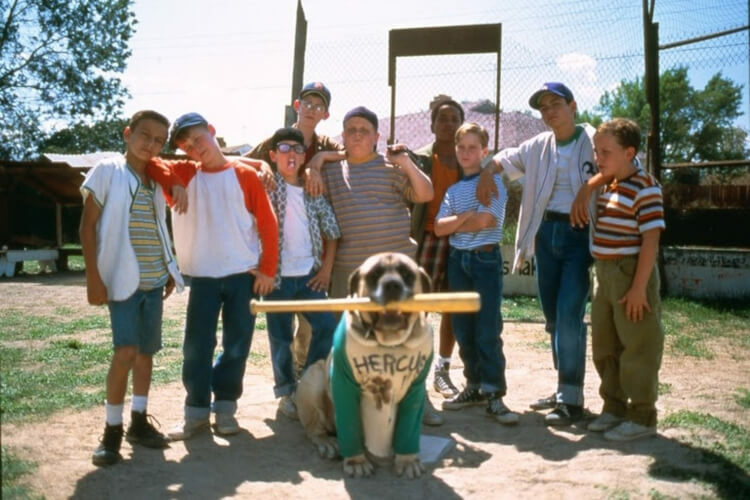 The TV version of The Sandlot will be a sequel to the film. 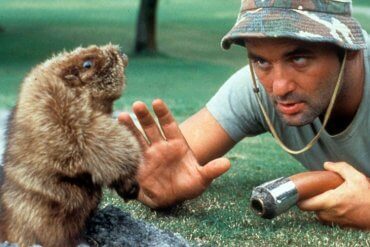 The original movie takes place during the summer of 1962, while the television series will pick up in 1984. After the success of Stranger Things, it seems like just about everything is sent in the ’80s these days! During the interview, Evans did not say where the show will stream or when it will air – he only said there’s a streaming platform he’d signed up with. However, some fans are already putting some clues together. 20th Century Fox produced the original film, the new tv series will also find its home at Fox. 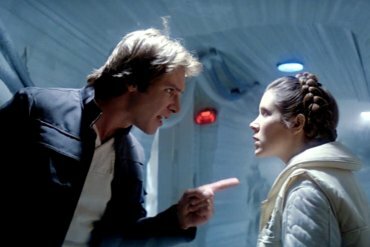 As of March 20th, Disney’s acquisition of Fox is now complete. 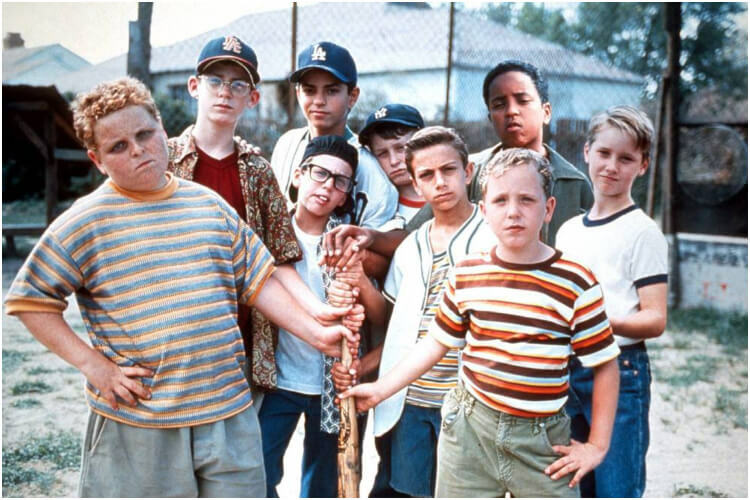 Disney will launch its own streaming site later on this year, Disney+, meaning there is a chance the new Sandlot TV series will air on the brand new platform! In fact, that’s the most likely of scenarios. In an era where nostalgia and sequels rule, there’s little chance Disney will give up a family-friendly property with a built-in audience. The story of the new show is also unknown. But if you remember, the end of The Sandlot, there’s a monologue that can help us guess. At the end of the movie, there’s a flash forward where the narrator lets us know what most of the characters end up doing as adults. Kenny grows up and becomes a little league coach, which could be a great way to introduce a new generation of ball players. And, of course, Smalls, the main character, is a baseball sportscast and Benny plays pro-ball for the Major League Baseball, and the two remain close friends. 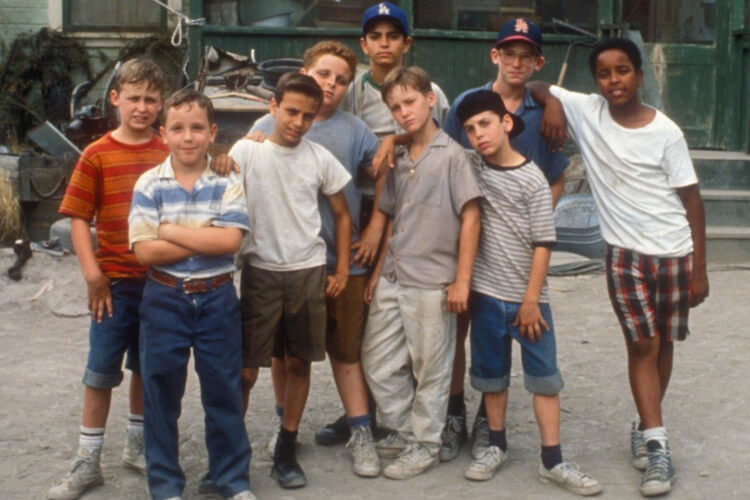 The original cast includes Mike Vitar, who plays Benny, Tom Guiry (Scotty Smalls), Patrick Rena (as Ham), and more. Bringing back the original actors means they’re all 30+ years old and have families of their own. Most of the cast did not continue acting, pursuing different career paths. 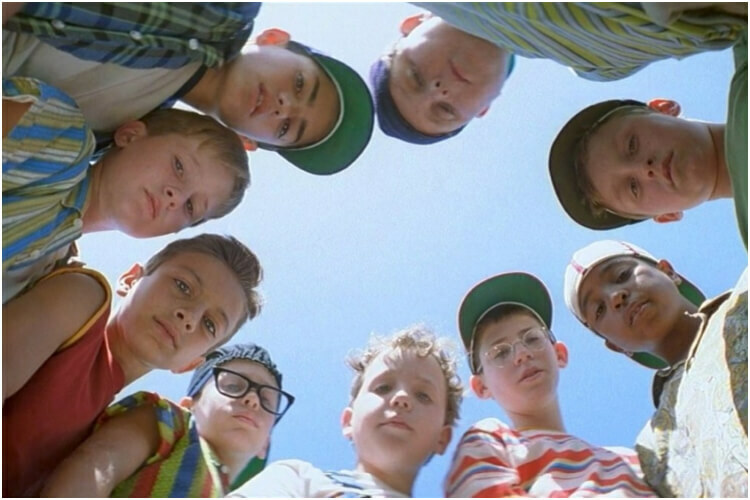 So, not unlike The Sandlot show itself, this will be quite the reunion! As more details emerge, we will keep you updated with any new Sandlot information!